SCP Marine Innovation is in dire need of a PR team. If we’re freaking out over a gimped hoverboard then we should all be going nuts for the x2. 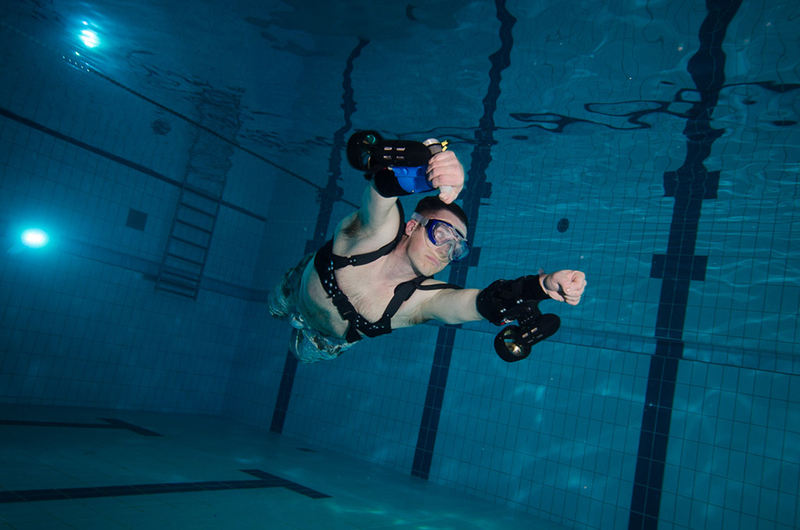 The wrist-mounted thrusters let you go up to 6 mph underwater for up to an hour per charge, or until your arms give out.